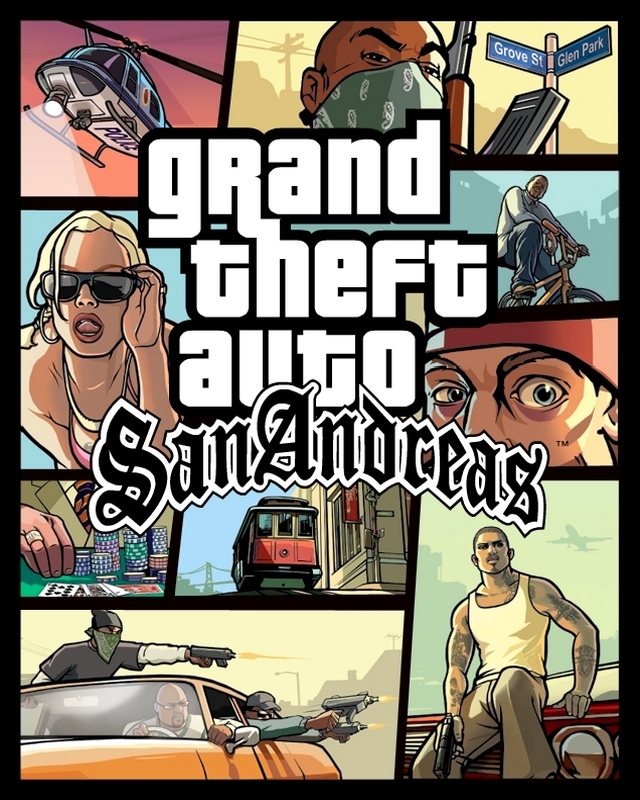 The GTA series was released in 2005, there are already PS2 Console available for PC. Grand Theft Auto: San Andreas (GTA San Andreas) is an open-game video game world, comprising the cities of Los Santos, San Fierro, and Las Venturas. 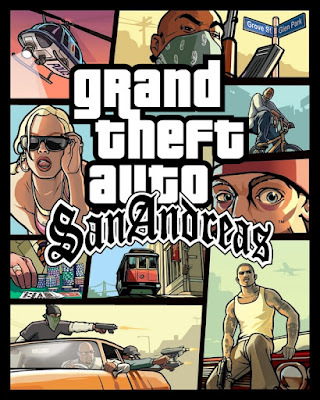 Like the previous GTA series, in this game players can use weapons, vehicles, free roads in the city, mission mission. 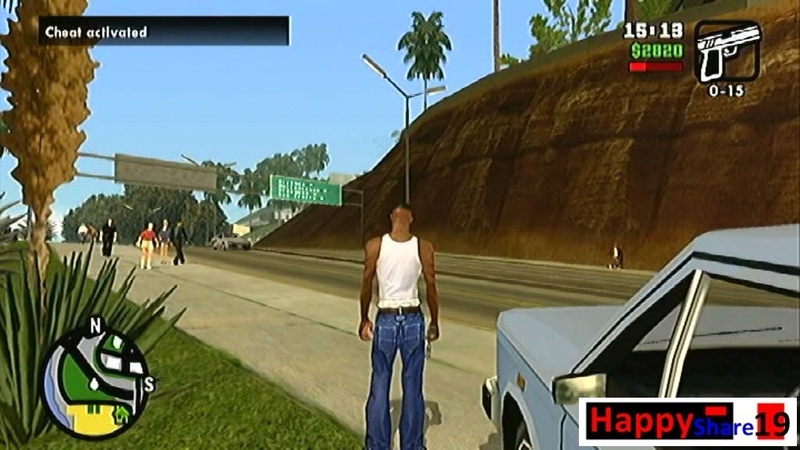 In San Andreas GTA Game players sometimes find difficulty while playing. 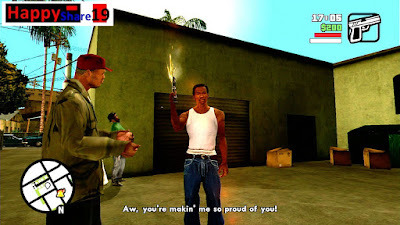 Complete the mission, cheat when useful for it. 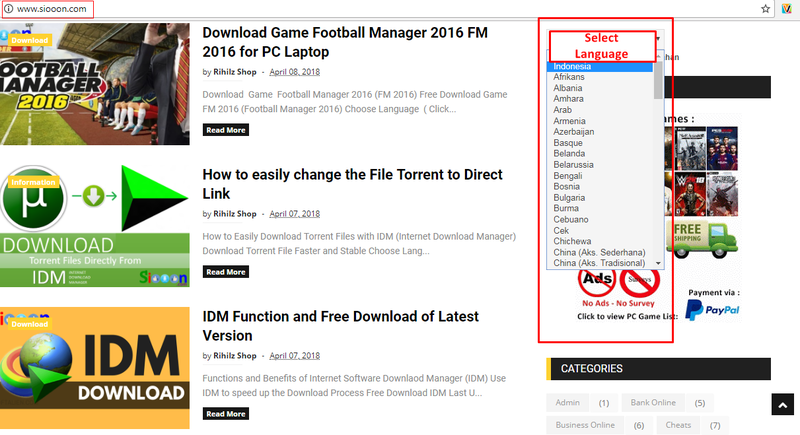 How to use Cheat is very easy, type when the game is running. Then the Cheat will work and the game becomes easier. 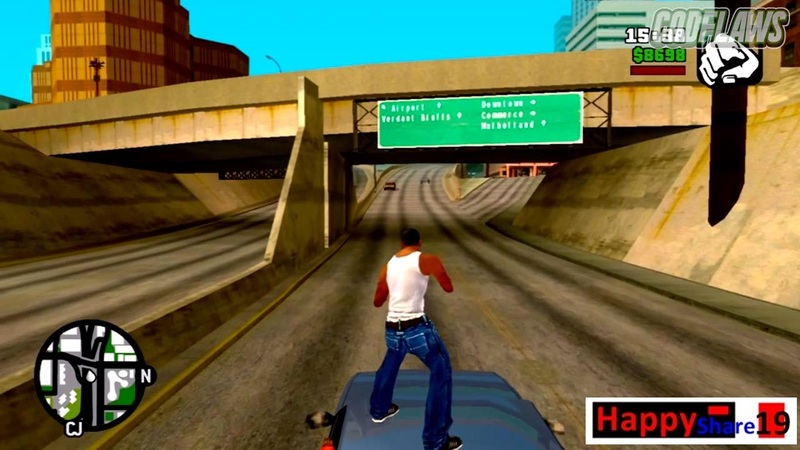 If Cheat succeeds will appear "Cheat Activated"
All weapons, armor, cards "Get out of jail FREE"
0 Response to "Cheat for Game GTA San Andreas PC-Laptop or Playstation Version"